This badge was issued to hemanth burugupalli on 11 Oct 2018. This badge earner has an understanding of the possibilities and opportunities that data science, analytics and big data bring to new applications in any industry. 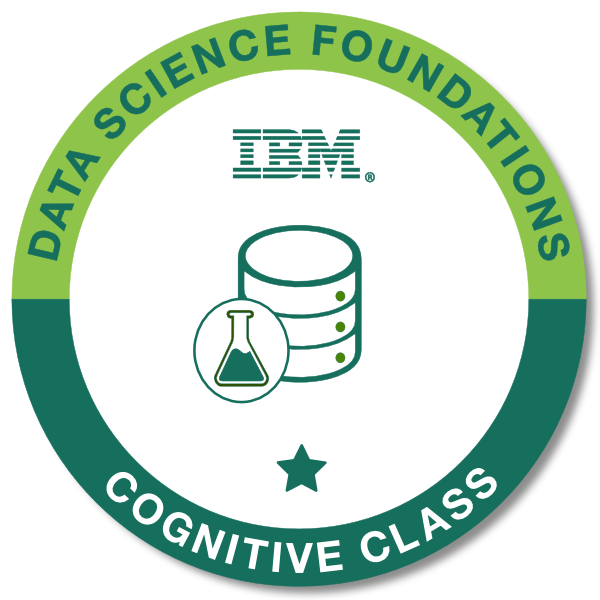 Successful completion of the Cognitive Class course "Data Science 101".